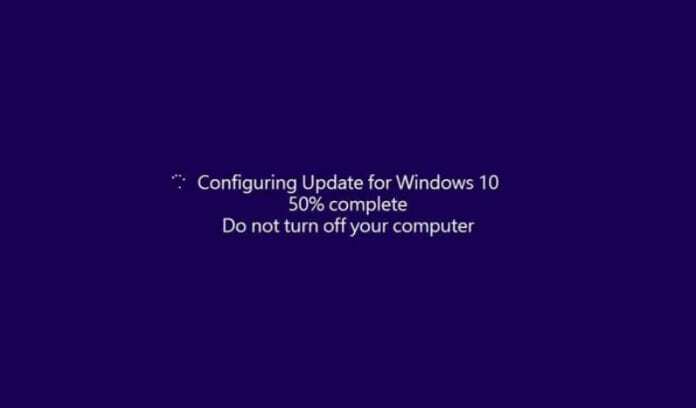 Ever since Microsoft launched its new operating system, Windows 10 three years ago, a feature that has constantly annoyed its users is its ability to start installing updates on the system without user consent, even while it is in use. Time and again, the users have complained regarding the updates that reboots their devices causing inconvenience to them. Although Microsoft offered options to its users like ‘snooze’ for rebooting, which allowed them to postpone the update for three days, or pick a suitable time for a restart, users still find the rebooting logic quite frustrating. Looks likes Microsoft has finally decided to pay heed to these complaints, as the software giant announced two new Preview Builds 17723 and 18204 for Windows 10 Insiders on Wednesday, which come with an improved Windows Update experience. “We heard you, and to alleviate this pain, if you have an update pending we’ve updated our reboot logic to use a new system that is more adaptive and proactive,” explains Microsoft’s Windows Insider chief Dona Sarkar. Microsoft says it has trained a “predictive model” that uses machine learning, which can accurately predict the right time to restart the device. In other words, the machine learning intelligently install updates when PC is not in use. “We will not only check if you are currently using your device before we restart, but we will also try to predict if you had just left the device to grab a cup of coffee and return shortly after,” says Sarkar. According to Sarkar, the company has been testing this new model on internal devices, and they have noticed “promising results”. Since, the predictive model is based on the cloud, the company can tweak its behavior quickly. Microsoft has opened the model to Windows Insiders who will be the first ones to get the recently released Redstone 5 and 19H1 updates. Further, if the PC is rebooting at odd times on the newer builds, the Insider can leave a report in the Insider feedback hub app. The company will look into the user feedback and use it for training or updating the model. If all goes well, the Windows 10 users could see the new feature with the public roll out of Redstone 5 likely in October this year. If this happens, it will put an end to the annoying rebooting feature and bring some much-needed relief to Windows 10 users.